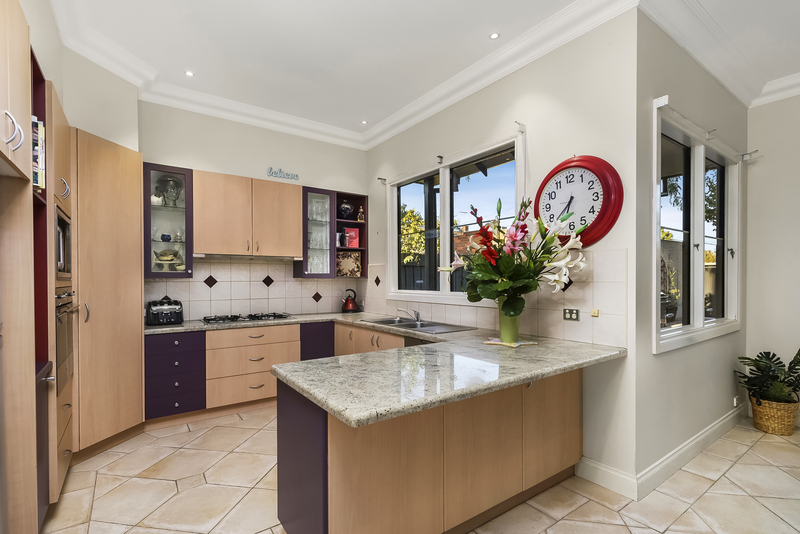 This captivating two-storey Californian Bungalow presents inner-urban family living at its finest. 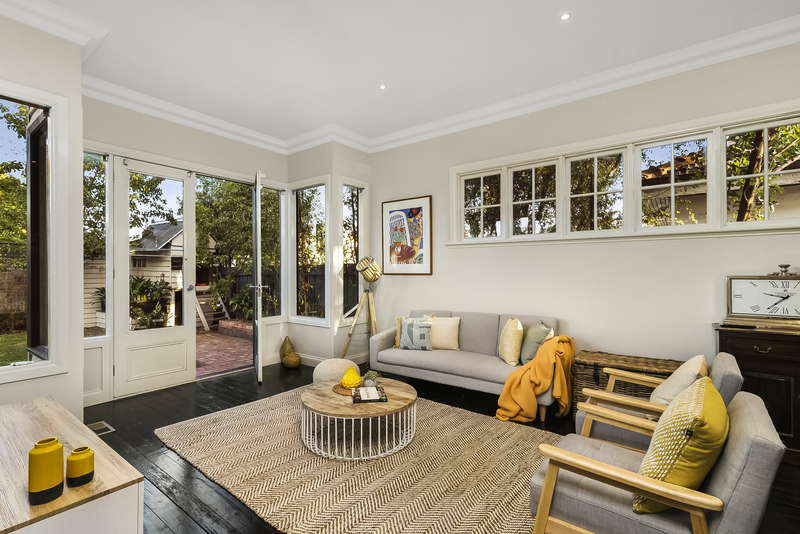 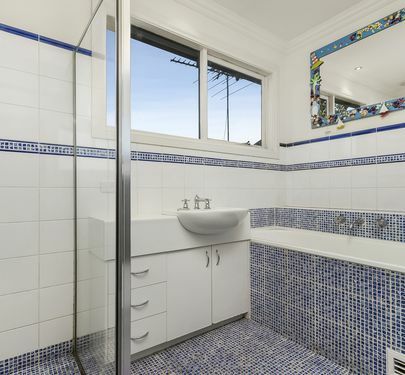 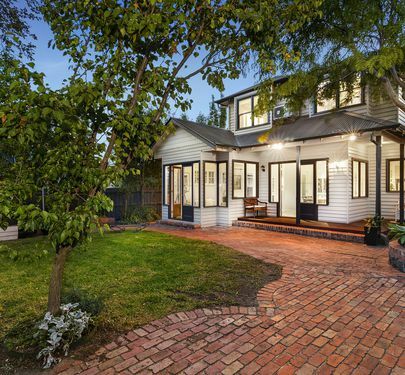 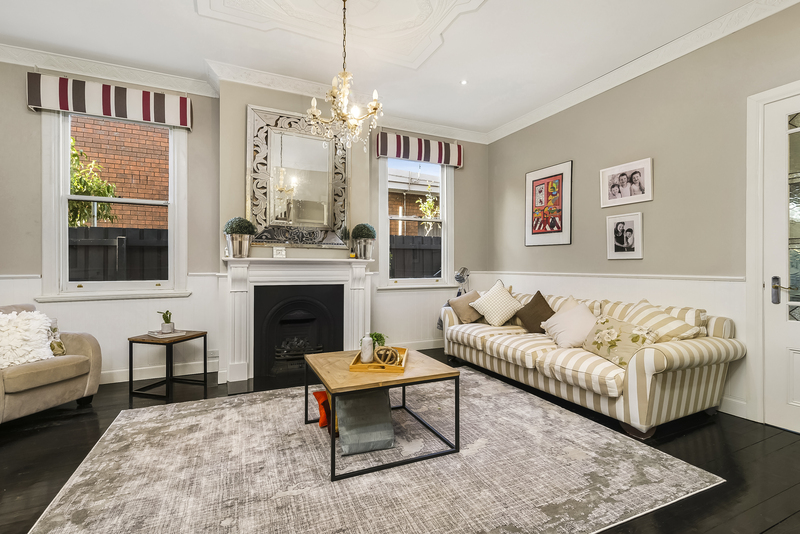 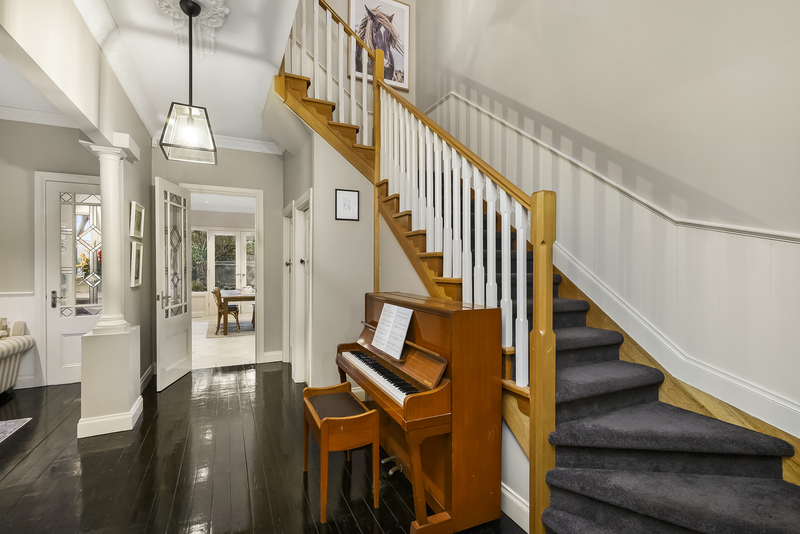 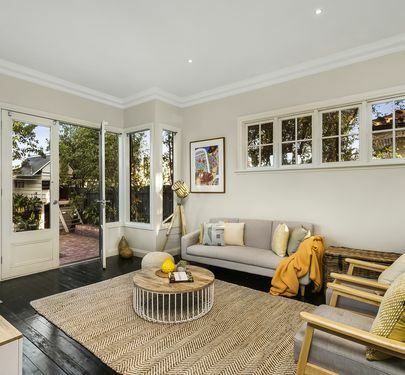 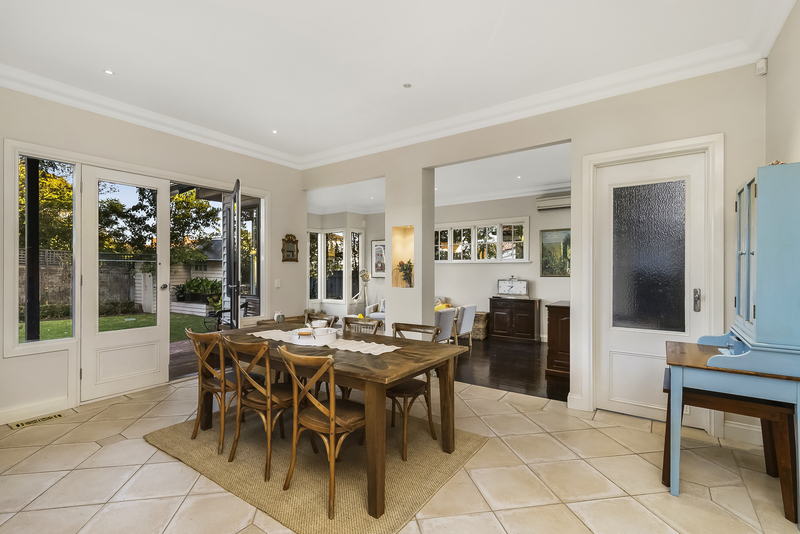 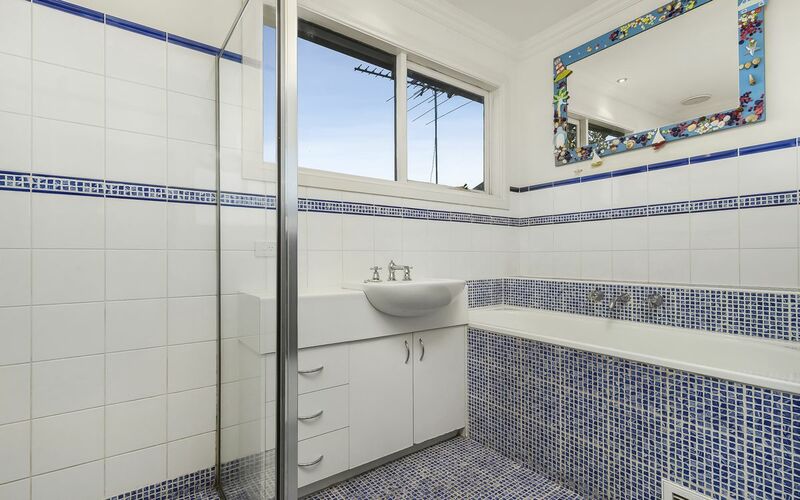 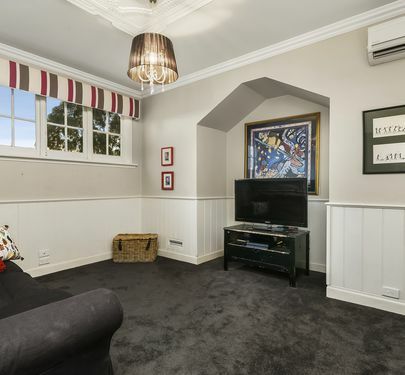 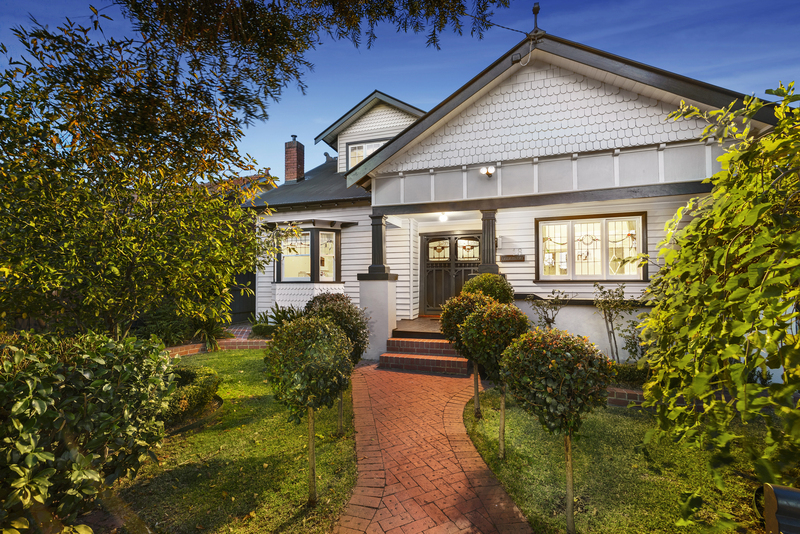 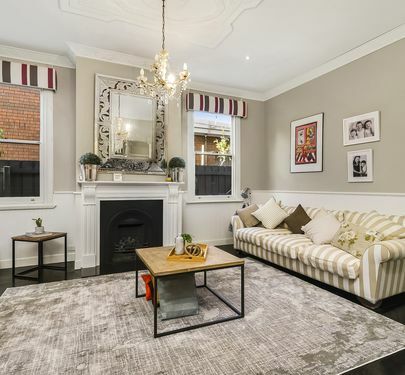 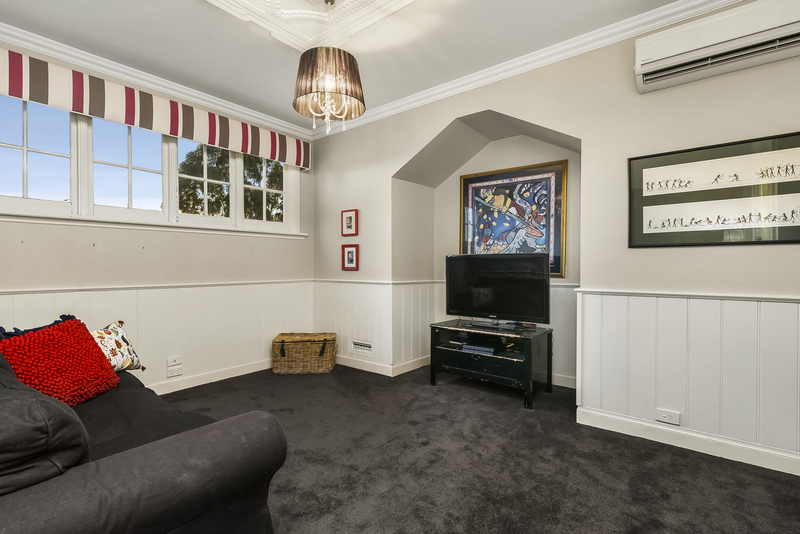 Situated along a prized Brunswick West street, the sensitively renovated and extended property retains its period charm with feature lead light windows, ornate ceilings and half-bay windows. 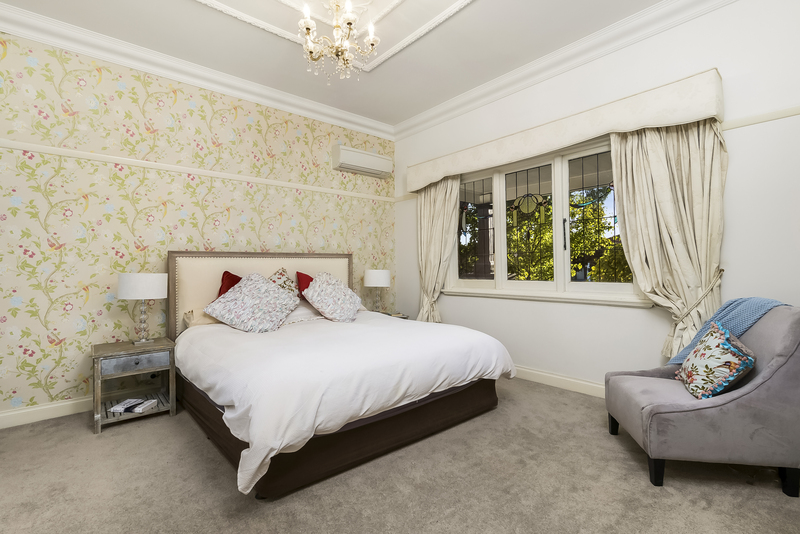 Featuring downstairs 5th bedroom, master bedroom (WIR), en-suite, formal lounge, modern granite kitchen, dining area, living room, laundry and powder room. 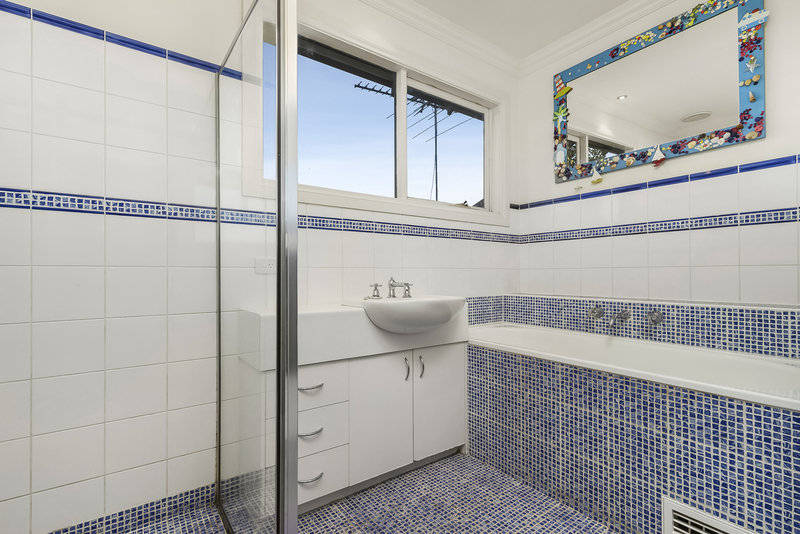 Upstairs 3 bedrooms (BIRS), bathroom, toilet, TV room and storage. 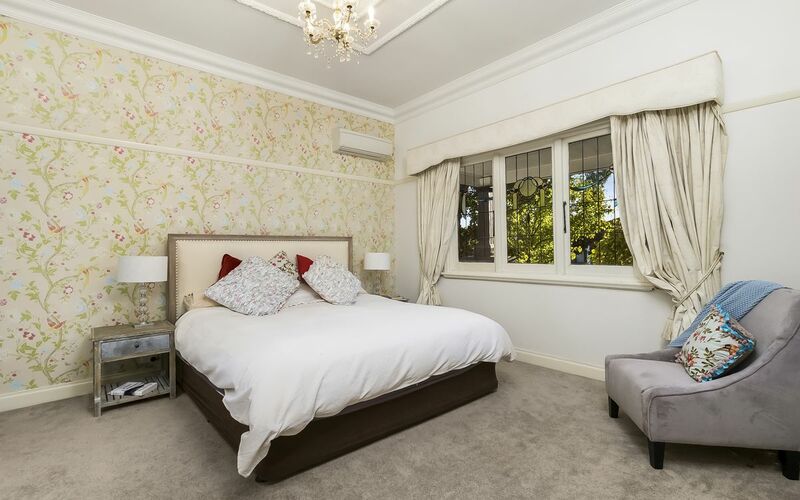 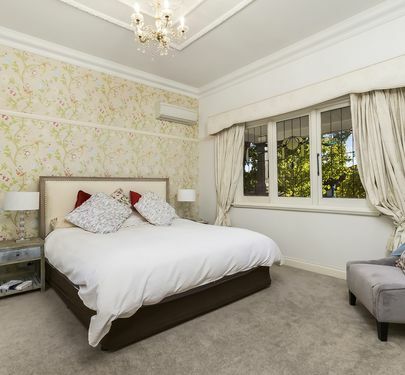 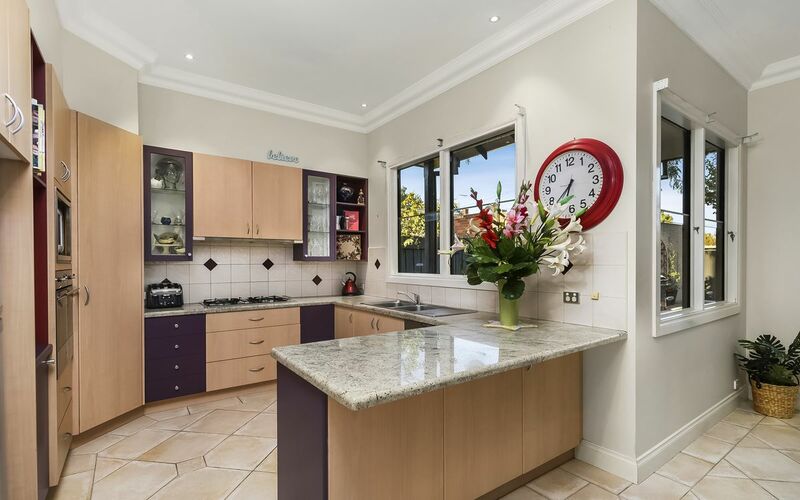 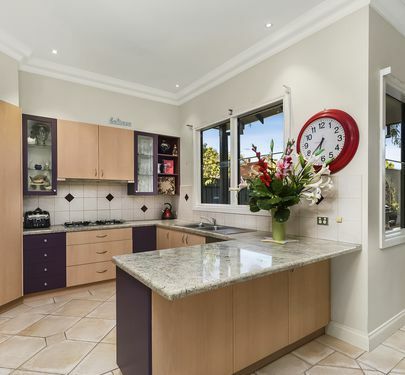 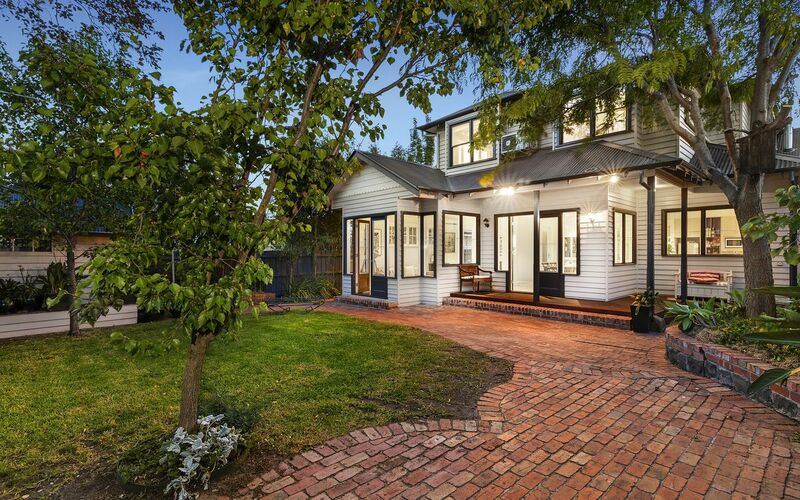 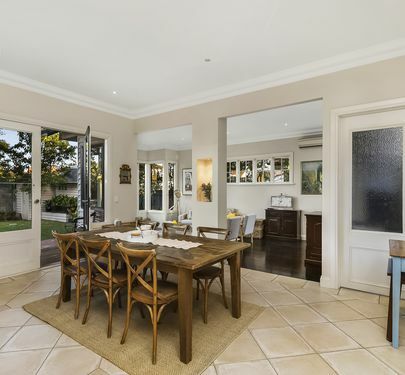 •	Close to Melville road tram, shops and cafes. East Citylink access. 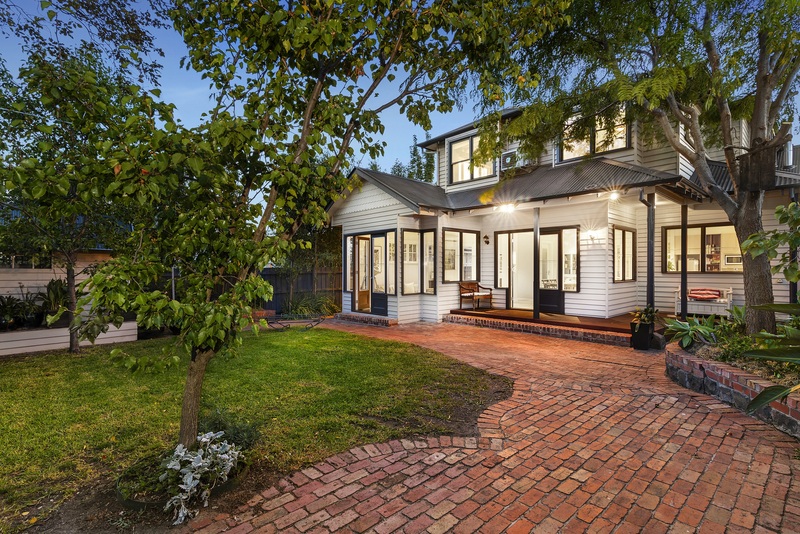 A formal front garden belies a back garden of fun, with space to run around and a cubby. 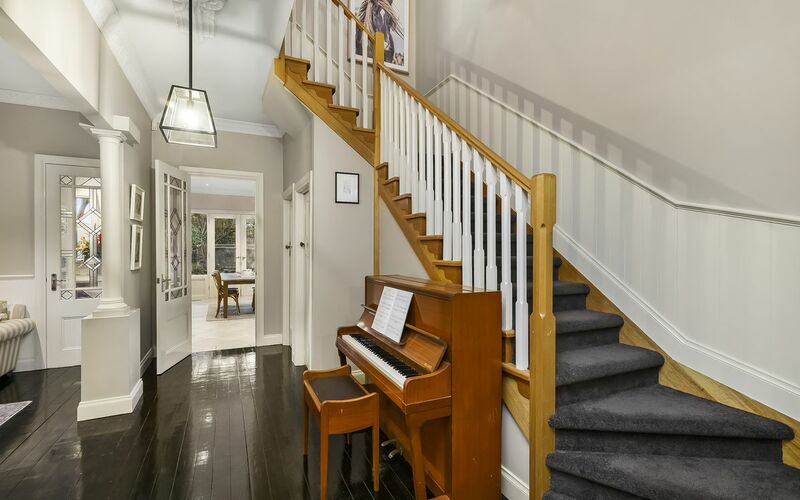 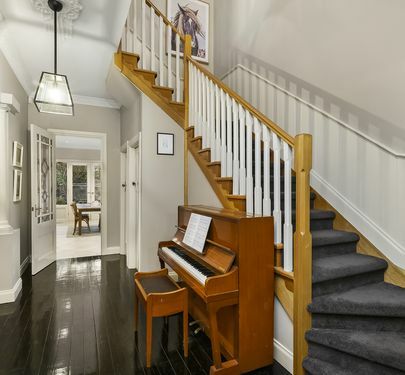 Ducted heating, security lights and alarm system, plus rear lane way access and parking for one, completes this impressive and ready to move into home. 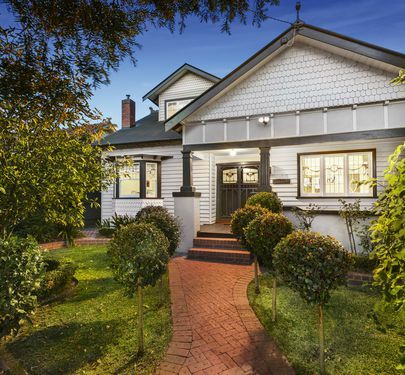 With a bus stop metres away, it’s just a short stroll to Melville Road tram, shops, cafes, schools, parklands, with easy access to City Link and the CBD.